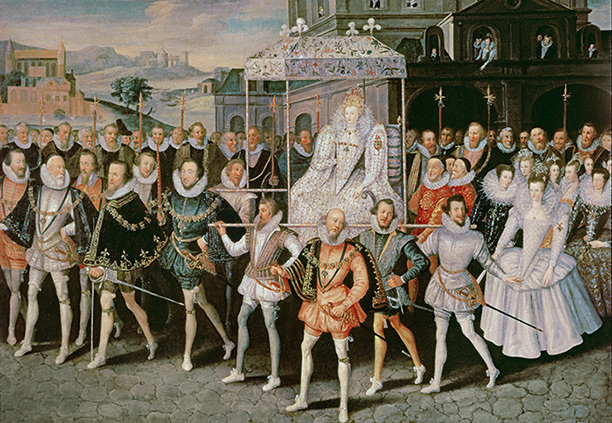 Historians have often depicted the final years of Elizabeth I’s reign as a period of decline or crisis. Yet her government operated more successfully than is usually thought. The final phase of Elizabeth I’s reign has long been regarded as a period of crisis, a dispiriting aftermath to the victory over the Armada in 1588, marred by political strife, economic strain and a series of draining wars on the Continent and in Ireland. The combination of an ageing and indecisive queen, who was losing her grip on power, coupled with the clashing personalities at her court resulted in political stagnation. Or so it is argued. 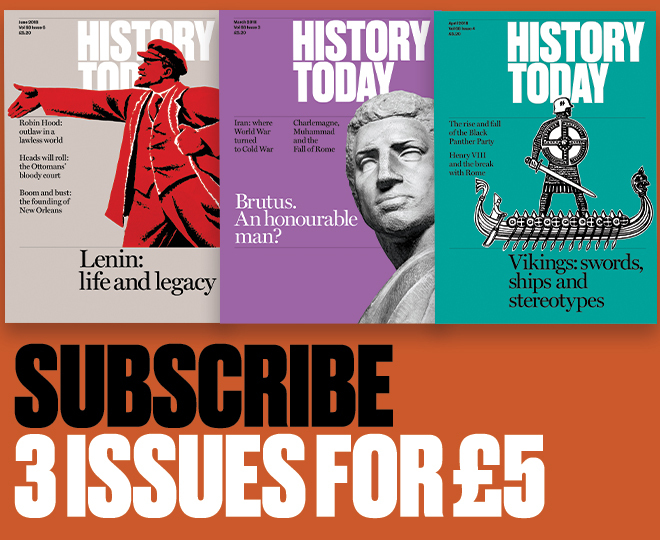 Many historians have found it an uninspiring subject for research, often ending their studies with the Armada and the more or less contemporary deaths of a number of key figures, including Sir Francis Walsingham and the queen’s favourites, Robert Dudley, Earl of Leicester and Sir Christopher Hatton. Of those historians who have looked at the period, Patrick Collinson described it as the ‘nasty nineties’, Peter Clark identified a ‘crisis of the 1590s’ and John Guy suggests that this was almost a ‘second reign’ of Elizabeth, distinct in form and style and characterised by unrelenting struggle with the many problems faced by the regime.